A strategic alliance is a fairly simple concept. Two companies with similar interests join forces to produce favorable outcomes for all involved. An everyday example is the Starbucks inside of Barnes and Noble bookstores. This move helped Starbucks expand, but it also kept people in the bookstore, perhaps reading the first few pages of a book they were thinking of buying. A strategic alliance is good for business, but you’ll need to take the proper steps to make it work. Companies create a strategic alliance to help increase their profits. 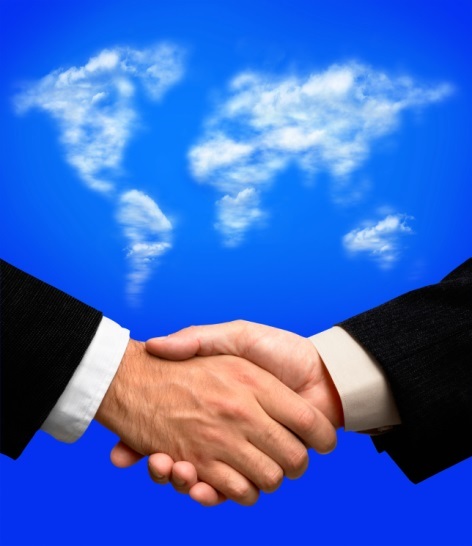 A solid partnership is one that generates revenue that couldn’t be achieved by going it alone. Therefore, it’s important to pick a partner you trust and that has a solid reputation. Also, a strategic alliance is a long-term commitment. Results are monitored over years, not months, so be sure the company you pick is one you can work with for the foreseeable future. Perhaps the most important part of this step is determining a strategy. How will you go about achieving your goals over the next 3-5 years? This is also the time to set boundaries and determine roles. It’s critical that you and your potential partner agree on such things like operation details and rules for intellectual property. Remember, these are two companies with two different ways of doing things. To make your alliance work you’ll need to cultivate relationships. You’ll need to know who’s in charge and what happens when something unexpected happens. The way you handle a particular situation may be different than your strategic alliance partner. The best way to avoid confrontation is by creating a clear contract. A good contract will outline roles and responsibilities as well as provide an “out” should the alliance fall apart. The team at Structure Law Group can craft an agreement that satisfies such objectives. By putting everything in writing you protect your company legally from any problems that may arise. Have questions about creating a strategic alliance for your company? Contact Structure Law Group today!